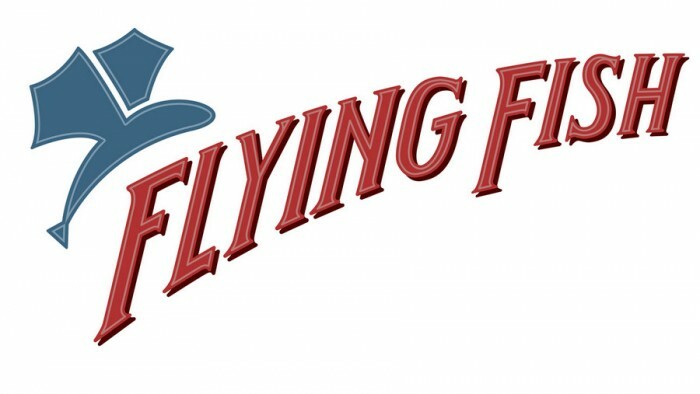 I’m already excited for one of my very favorite Disney World restaurants — the Flying Fish — to reopen from its current major refurbishment. And now, we have more details regarding what some of the changes will be when this signature restaurant makes its debut as the Flying Fish (nope — “Cafe” will not be in the name moving forward). But first, let’s take a glimpse at concept art for the updated interior of the restaurant, which will have a new kitchen and dining room (as well as new options for private dining). The chandelier you see on top of the artwork “mimics a school of flying fish swimming overhead,” and golden-winged room panels are also being added to the main dining room. Looks like quite a change from the previous decor — a whimsical celebration of life on a turn-of-the-century Boardwalk! In fact, is anyone else getting a kind of Bluezoo vibe from this? Chef Tim Majoras — who will be leading the Flying Fish team (of which he’s been a member since 2011) shared a glimpse of what to expect from the refreshed menu. 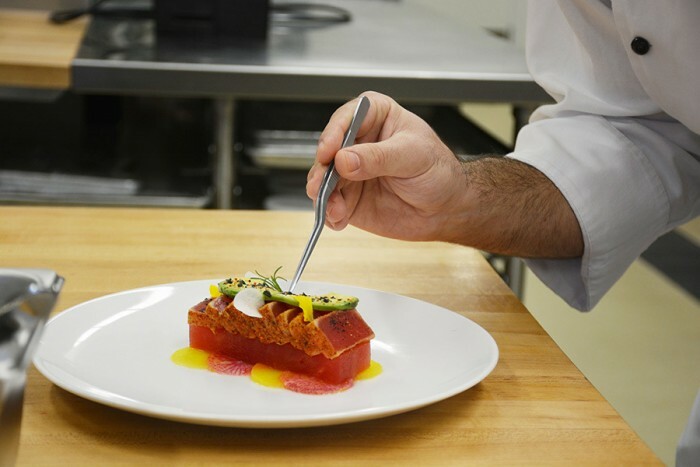 New among the starters will be a Seared Yellow Fin Tuna served with compressed watermelon, avocado slices, crisp radishes, and pickled daikon complete with a small edible viola flower and drizzle of blood orange oil. The new menu will have a focus on sustainable fish, with a Fruits of the Sea appetizer featuring Florida rock shrimp and clams, grouper cheek, and mussels along with a splash of brandy and lobster stock. This dish will be served over a celery root puree. Regarding beverages, the General Manager and Sommelier for Flying Fish, Stig Jacobsen, shares that there will be a more “in-depth wine list” thanks to expanded wine storage space. As the story goes, “the lounge was once a secret stomping ground for famous touring magicians, local boardwalk illusionists and the loveliest magician’s assistants of the day. After every magic show, these prestidigitators would gather at the bar, where they’d conjure up new cocktails, swap magic tips and tricks, and often stay up all night attempting to “out-charm” each other with their extraordinary illusions. Rumor has it, according to the story, that the magic of the magicians lingers in the space and can still be experienced through sight, sound, and taste (via the signature cocktails in the lounge). Vintage props, tricks, “enchanted” magic show posters and mystifying mirrors have been left behind, just waiting to be discovered by modern-day Boardwalk visitors. 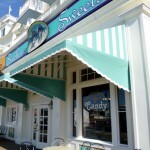 So, it seems the Boardwalk touches will not be entirely lost after all! And I don’t know about you, but I think this sounds AMAZING!! It seems like it might feature interactive elements like Trader Sam’s Grog Grotto with an upscale, magical twist! 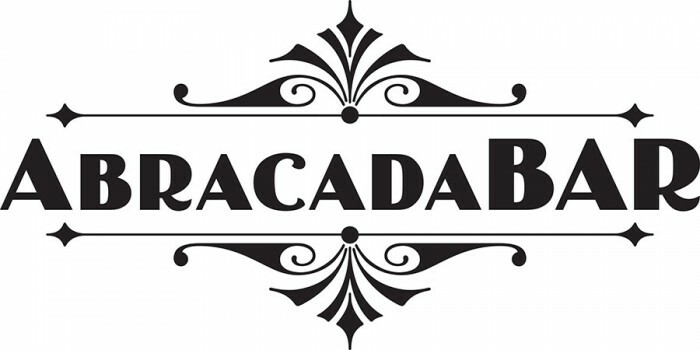 No official opening date has been announced for AbracadaBar and the new Flying Fish, but according to Disney, menus and opening dates should be revealed soon. Look for a late summer date to be announced. Again, I LOVE the Flying Fish, and was more than a bit hesitant when the refurbishment for this space was announced. I’m intrigued to see how it turns out! How about you? 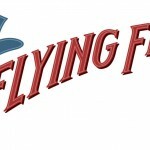 What do you think of the latest news regarding the Flying Fish’s refurbishment? Please let us know with a comment! That bar sounds awesome! I hope “late summer” is before mid-September! I have always thought that a pre-Prohibition era bar would be perfect here on the Boardwalk, and it would fit with the latest imbibing trends. They could still implement that type of cocktail experience with the magician theme, but I fear that it will instead be too kitschy. One of my best disney evenings was being in the great hands of Stiglitz Jacobson! 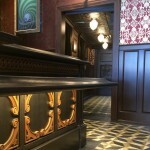 He is an amazing sommelier… So glad he will still be there! One of my best disney evenings was being in the great hands of Stig Jacobson! He is an amazing sommelier… So glad he will still be there! Is this in CA or FL? 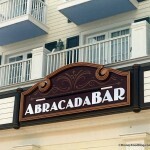 Paula — Flying Fish and the new AbracadaBAR will be located in Walt Disney World’s BoardWalk Inn, in Florida. Does anyone know when reservations for Flying Fish will be available for booking? 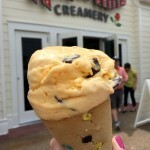 I have heard rumors of opening dates on 8/15 and 8/18. Just rumors. Janet and All — Flying Fish is scheduled to reopen August 3, with phone lines opening for booking on July 29.